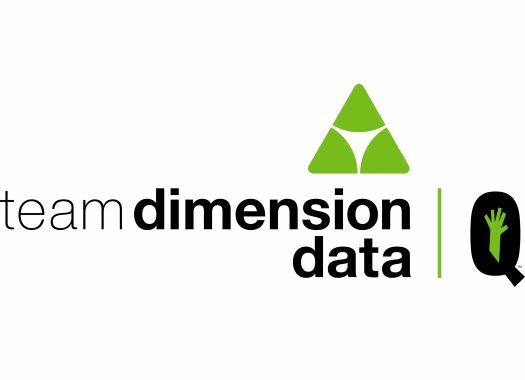 Team Dimension Data has revealed its line-up for the upcoming Omloop Het Nieuwsblad and Kuurne-Brussels-Kuurne, with the same seven riders set to tackle both races. One of the top names in the African team's selection for the opening weekend of the Belgian classics season is Edvald Boasson Hagen. The Norwegian finished third in the 2014 edition of the Omloop and will be looking to improve from that result. Julien Vermote, meanwhile, make his home soil debut with Dimension Data and will get a chance to ride for himself after having to assist his Quick-Step Floors teammates in previous years. Sport Director JP Heynderickx believes that the selection has what it takes to compete for the victory on the two days. "It is exciting to be part of Opening Weekend this year and be racing a full classics program once again," he said. "We have a good team, riders with a lot of experience and knowledge of these roads which is always important for a good result in the Belgian classics. Having Julien in our squad this year gives our classics team a massive boost, so I think you will see a motivated performance from the guys this weekend and naturally we will race to win."